DETROIT -- Toyota Motor Sales U.S.A. is setting aside rapid U.S. market share growth as a priority and will focus on "taking care of the customer" as a primary goal, the company's top U.S. sales executive said today. "We had some quality issues in 2009 and 2010, and of course many customers still believe in Toyota, but some don't trust us. To recover our reputation, we should get back to basics," said Kazuo Ohara, CEO of Toyota's U.S. sales arm. Ohara was a Lexus executive in the United States from 2003 to 2008 -- a time of rapid volume and share growth for Toyota. "But it was unsustainable growth," he said. "It was so fast in some areas, and we did some mistakes." Ohara said he does not have a goal for U.S. unit sales but said Toyota's short-term market share target is 15 percent. In a 15.5 million-unit market, that would represent sales of 2.325 million Toyota, Lexus and Scion vehicles. Toyota recently told dealers it hopes to sell 2.25 million units in the United States in 2013. The Toyota, Lexus and Scion brands have captured 14.3 percent of the U.S. market through July, down from 14.4 percent during the same period in 2012. The automaker's U.S. share leaped from 12.9 percent in 2011 to 14.4 percent in 2012. 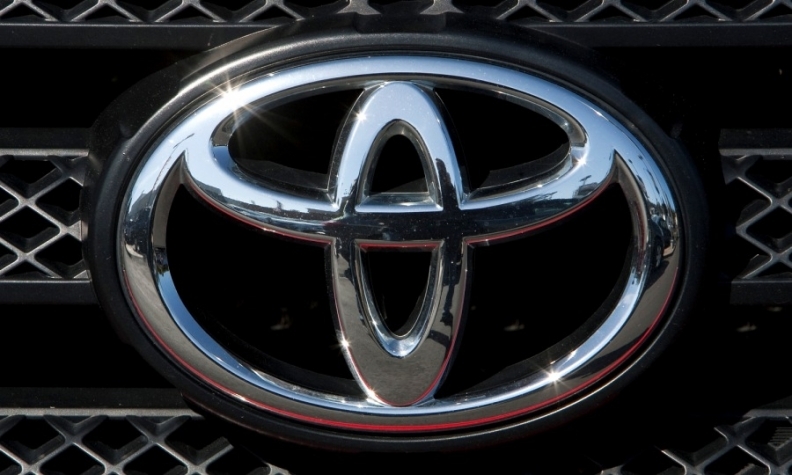 Toyota needs to concentrate more on customer loyalty rather than conquest sales, said Bob Carter, Toyota's senior vice president of automotive operations. The two executives made the comments at a global press gathering in Ypsilanti, Mich., near Detroit, for Toyota hybrid technology. "To be successful, you have to have a loyalty strategy, and you have to conquest," Carter said. "Perhaps we were too focused on conquest and did not have an appropriate balance on loyalty. We have to conquest or else we won't survive, but we have that back in balance."